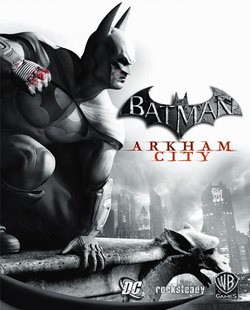 For some reason, I’m just not getting into Batman: Arkham City. I’m a little confused as to why, since I loved the first game, and I had fun playing AC while I did. It’s probably nothing but simply being too busy and not feeling the console. I shelved it for now, for when I feel up to play it again. It may take a while, but I know the time will come.